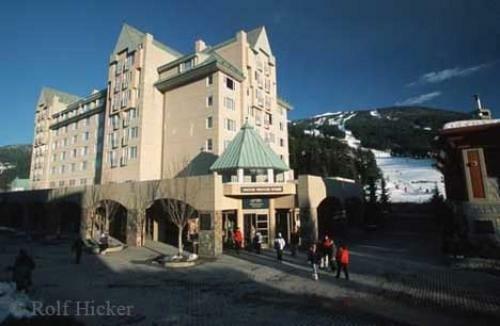 The resort town of Whistler will be placed in the limelight during the 2010 Winter Olympics. Whistler will be hosting events such as the Alpine (downhill, super G, giant slalom, slalom, combined), Nordic (biathlon, cross country skiing, Nordic combined), Sliding (ski jumping, bobsleigh, luge, skeleton) plus all of the Paralympic events. As a year round resort, visitors to Whistler can enjoy many outdoor activities including skiing, snow boarding, snow mobiling, summer hiking, biking, and much more.